Partner with Century Consulting – our research and critical analysis strengthens your cases and produces successful outcomes! Get the benefit of working with an advanced practice Family Nurse Practitioner who has worked extensively in both inpatient and outpatient settings. Let Maureen’s depth of knowledge and level of experience assist you in advocating for your clients! Why Hire a Licensed Nurse Consultant? Licensed Nurse Consultants work with attorneys in selecting the right case and maximizing its value, or assisting the defense in defending their case or mitigating damages. Licensed Nurse Consultants have a thorough understanding of medical issues related to the litigation process. 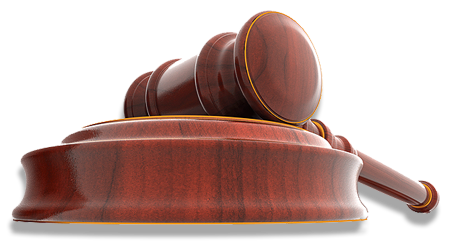 This information is presented in a format custom designed for the attorney. Licensed Nurse Consultants have a background of clinical experience which allows them to arrive at a realistic interpretation of medical records, documents and medical-legal issues. 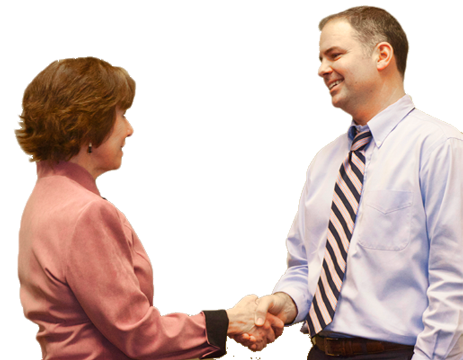 Our experience: We have over 30 years of experience as a legal nurse consultant! Cost-effectiveness: We offercompetitive pricing with exceptional standards! Resourcefulness: We extensive network of medical and professional resources!